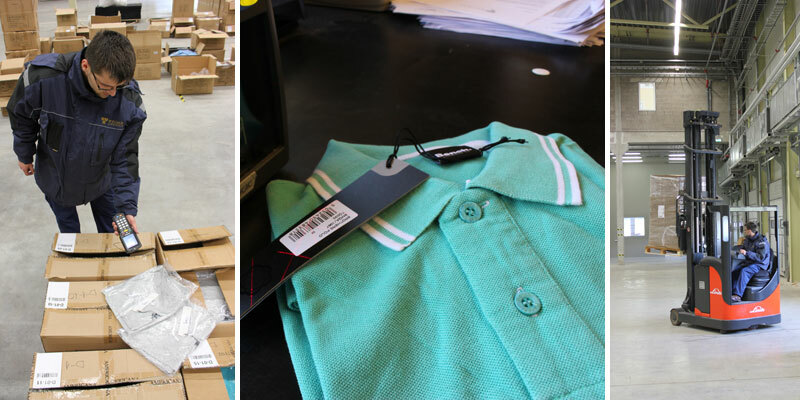 Clothes and shoes are one of important directions of our Logistics Center. Automation in control of stocks allows us to facilitate process of sorting, small cells sorting, storage, packaging, compliment and other handling of different kinds of garments and footwear. We would like to offer use our Logistics Center like a regional and transit Warehouse for distribution different kinds of brands of clothes and shoes and for shipment of consolidate cargo, FCL and LCL cargo from Europ /Asia (China) to Rusia and CIS countries. Inbound cargoes will be sort, repack and prepare for shipment for final proper destination to final client.